Carrie Christoffersen was part of the original team that opened the Newseum in 1997. 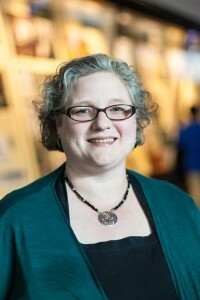 Her expertise is focused chiefly in collections stewardship and exhibit development. 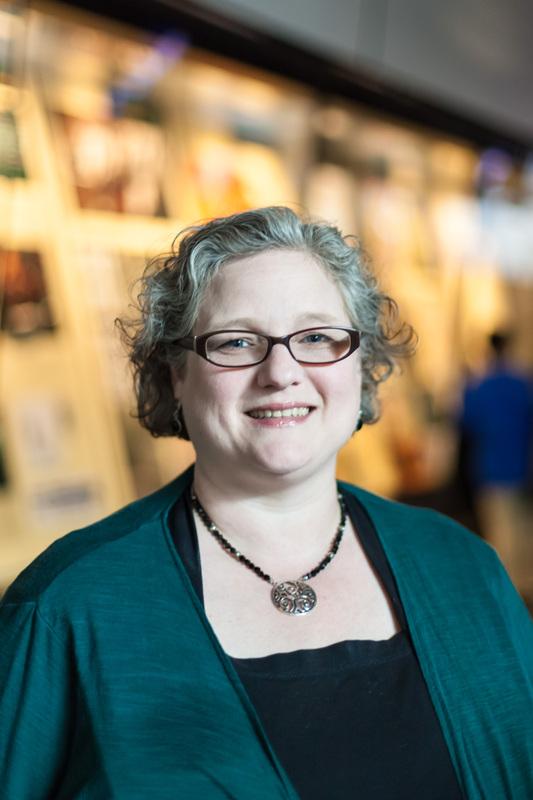 Carrie has both a deep knowledge about the Newseum’s one-of-a-kind artifacts and a broad perspective about the evolution of museum curation. As curator of collections, Carrie manages and maintains all aspects of the Newseum’s permanent collection – including artifacts dating to 1255 BCE and print news items dating to 1493 CE – from acquisition and conservation to exhibition and records management. She is also responsible for the planning and development of new exhibits.